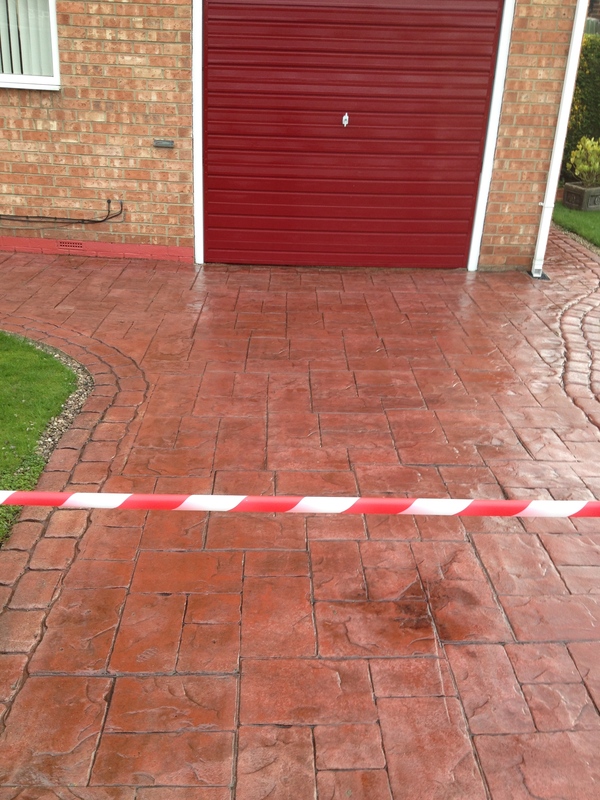 Drive Cleaning specialists covering Teesside, County Durham and North Yorkshire. Drive Seal is a family-run business covering the North of England. 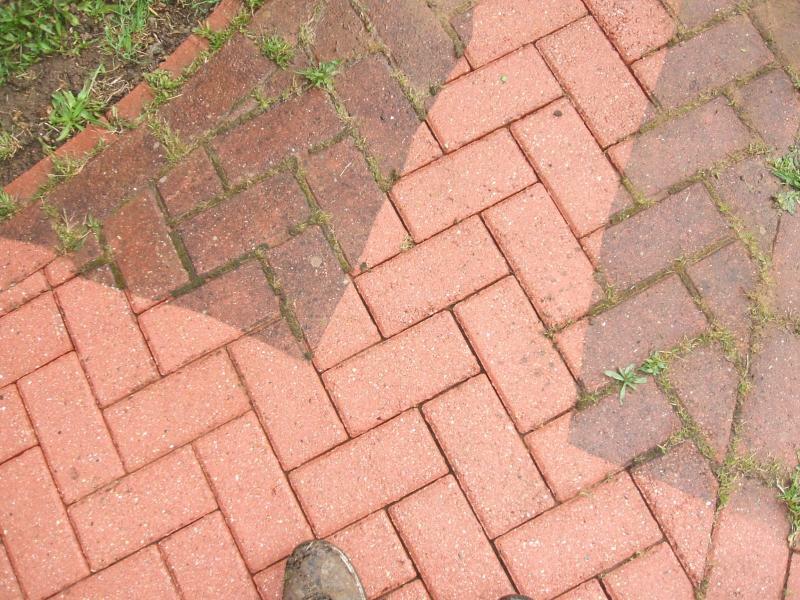 We have a wealth of experience in the industry and can offer a range of services to ensure your driveway looks fantastic all year round. We also manage a number of larger commercial cleaning contracts. Contact us using the quote form on the right of the page and we will be in touch. We are happy to visit you to provide a FREE quote.